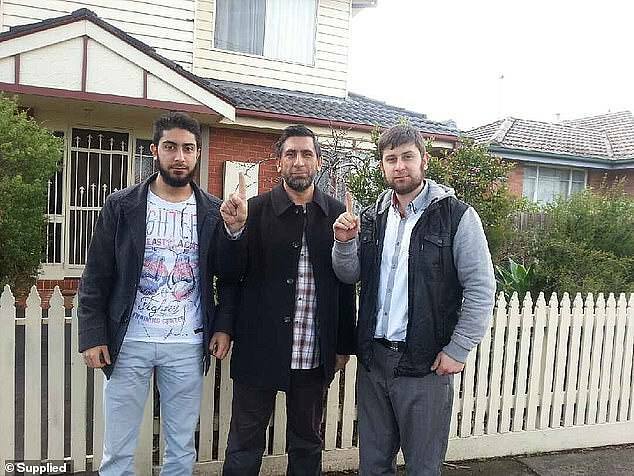 The father of two men accused of plotting a terror attack previously called for Sharia law to be imposed in Turkey. Armagan Eriklioglu, the father of accused terror plotters Ertunc and Samed Eriklioglu, allegedly posted several incendiary messages on social media in 2014. Among the series of Turkish-language messages were comments that allegedly promoted global conflict between Islam and the West, The Australian reported.